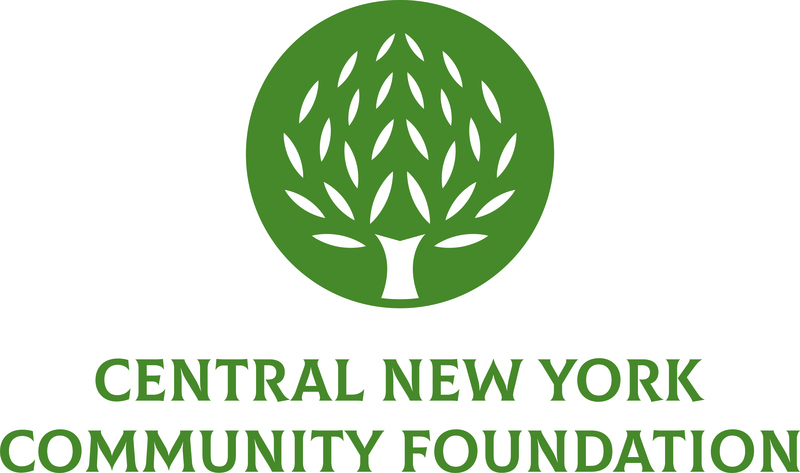 On June 19, 2013, the Central New York Community Foundation Board of Directors elected four new members. 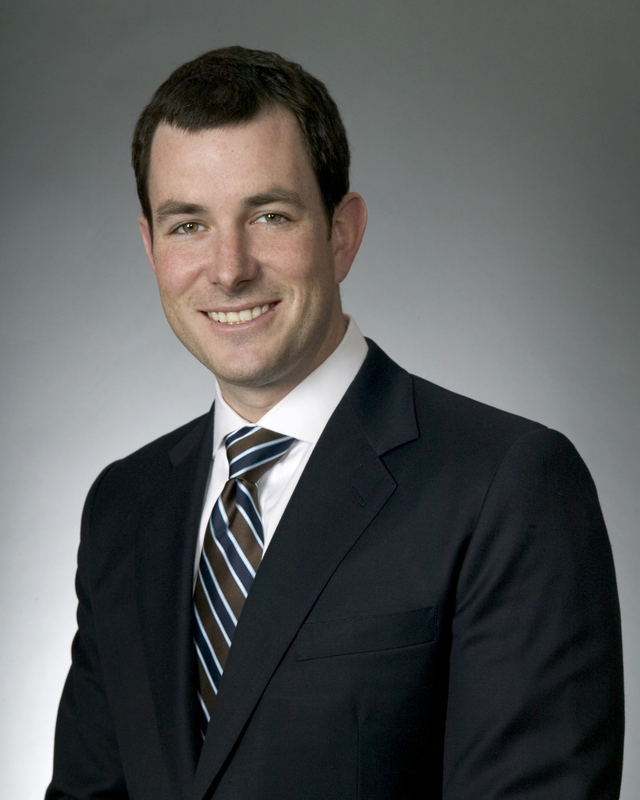 Andy is the sixth generation in his family to serve his company, which originated in 1880. His recent projects include Geneva Tower at SUNY Upstate as well as Loretto’s Mandorla Gardens project in Cicero. Andy has been involved in the 40 Below Initiative and spearheaded the creation of Adapt CNY, which is now facilitating the Pike Block project on Salina Street in downtown Syracuse. Andy is a partner in the Seed Capital Fund of CNY and also serves on the ESF Foundation Board and the Say Yes to Education Leadership Council. Jack has been providing legal counsel for almost 40 years, with a primary focus on corporate and intellectual property law. 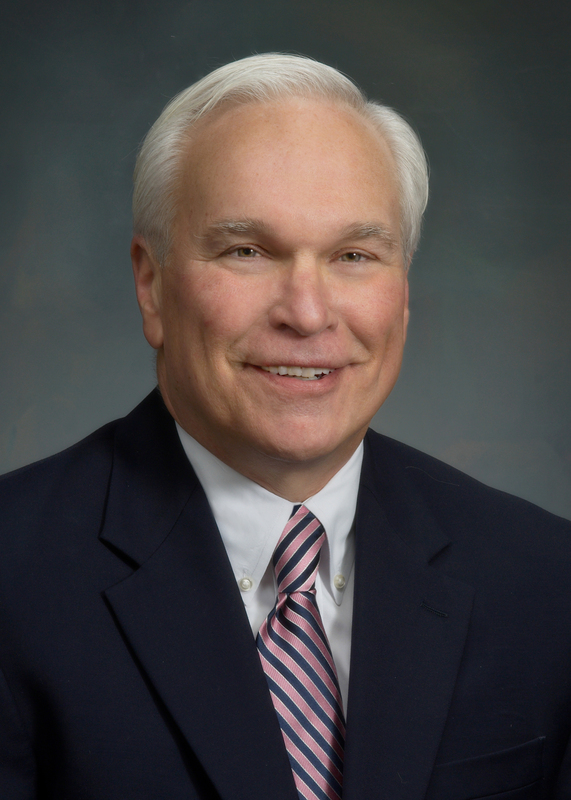 He started his legal career at Oneida Ltd. and then entered the healthcare industry in 1992 as Vice President and General Counsel at Welch Allyn before serving as Senior Vice President at Blue Highway, Inc. Jack served 20 years in the United States Army and has instructed courses at Syracuse University. He is also an active member of several professional organizations and has served as chair of the Everson Museum of Art. 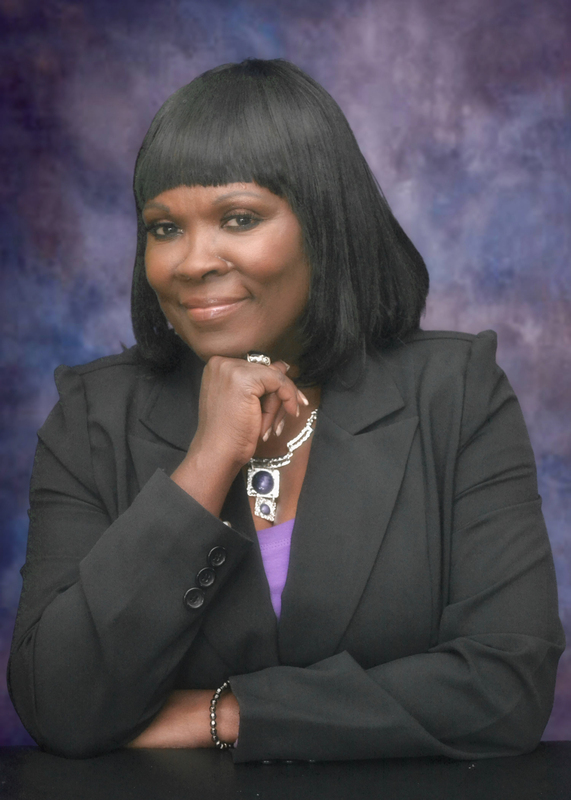 President & CEO, Gwen, Inc.
Gwen has over 30 years of experience in leadership development, facilitation, strategic planning and the development of effective coalitions/collaborations. Her clients are CEOs, executive and mid-level managers, and leadership teams in various businesses and organizations. An Auburn resident, Gwen has served on the boards of many community organizations including Loretto and Cayuga Community College. Maryann brings more than 30 years of experience as a practicing CPA. Maryann’s areas of concentration are tax and consulting in the field of valuations. She is heavily involved in services for not-for-profit organizations. 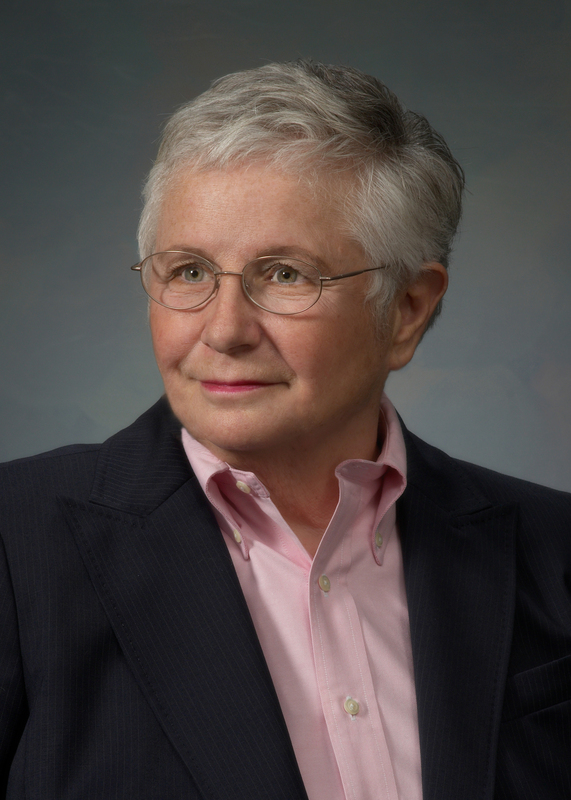 Maryann holds several noteworthy positions within the community and currently sits on boards such as Aurora of Central New York and Housing Visions Unlimited.